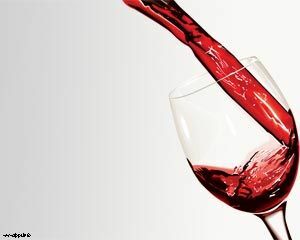 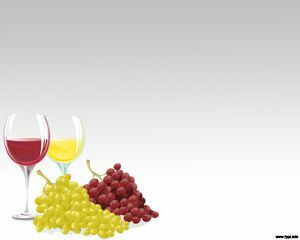 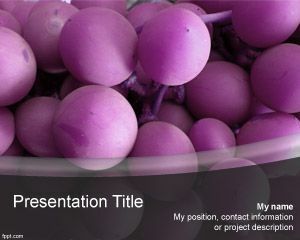 Red wines PowerPoint template is a free wines PowerPoint presentation template that you can download for wine industry and wines presentations. 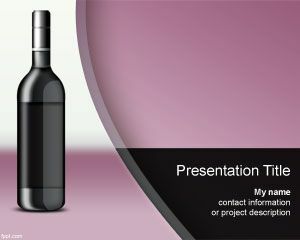 This free red wine PowerPoint template background contains two wine bottles and gray background color. 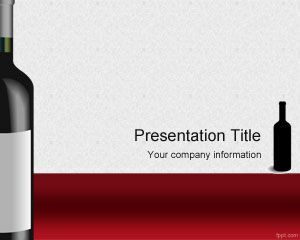 There is also a small bottle to the right of presentation title and a red ribbon in the bottom of the slide. 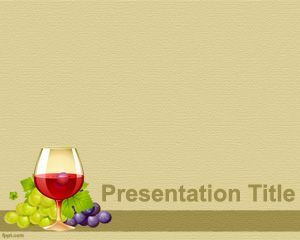 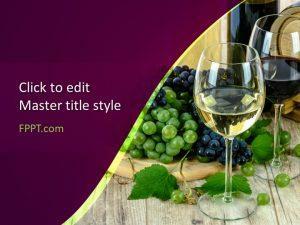 You can free download wines PPT template or other free wine PowerPoint templates to decorate your wine PowerPoint.